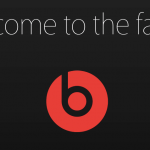 Earlier today, Apple added a microsite to welcome Beats Electronics and Beats Music to the company. Also, any purchases from the Beats site are now redirected to the Apple online store. As part of the acquisition, which was first announced back in late May, around 200 of the 700 Beats employees will lose their jobs. 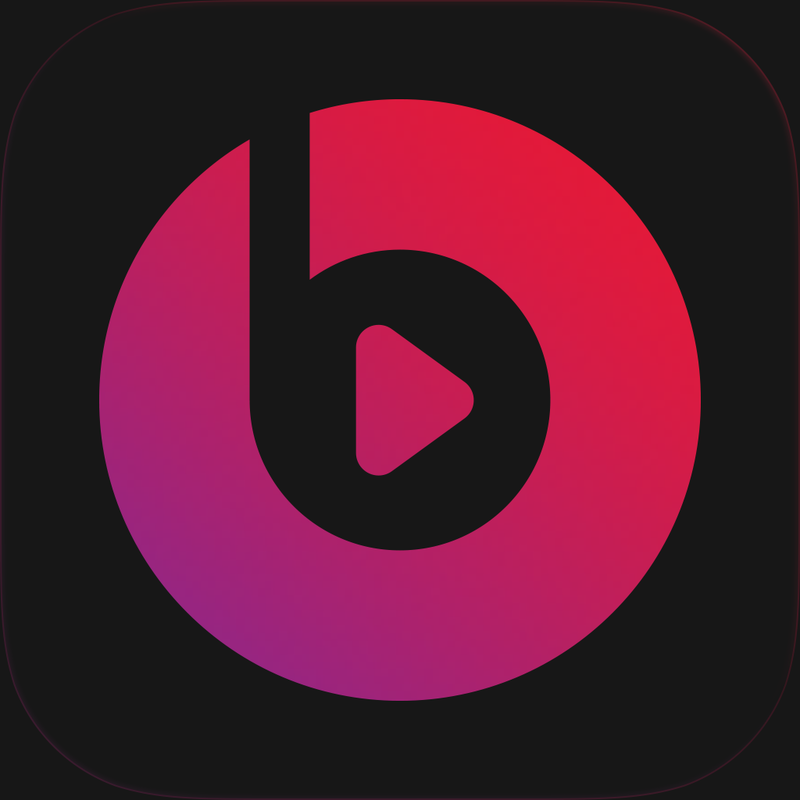 The Beats Music service arrived in early 2014, and Apple CEO Tim Cook called it “the first subscription service to really get it right.” Launched back in 2013, iTunes Radio is currently available in the United States and Australia and offers listeners free, ad-supported music. 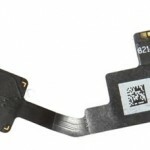 For other news today, see: Facebook now promises to update its iOS app every four weeks, Once again, it is now legal to unlock your phone in the United States, and Screen size not the only difference between Apple's two rumored 'iPhone 6' models? 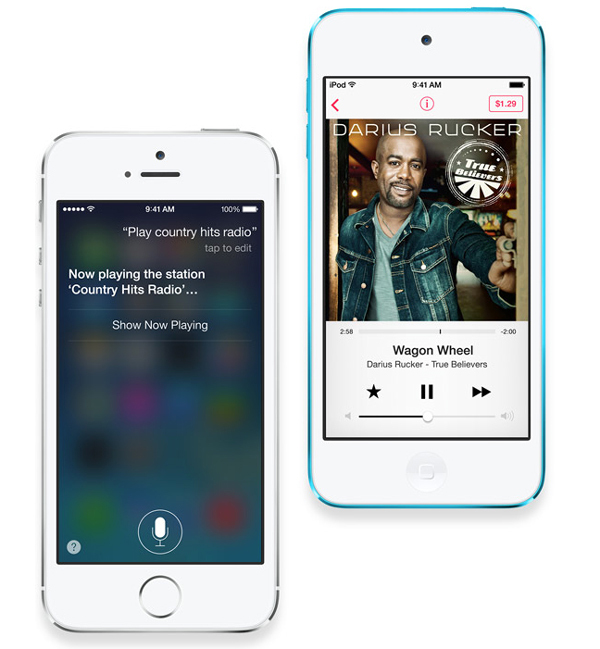 Screen size not the only difference between Apple's two rumored 'iPhone 6' models?